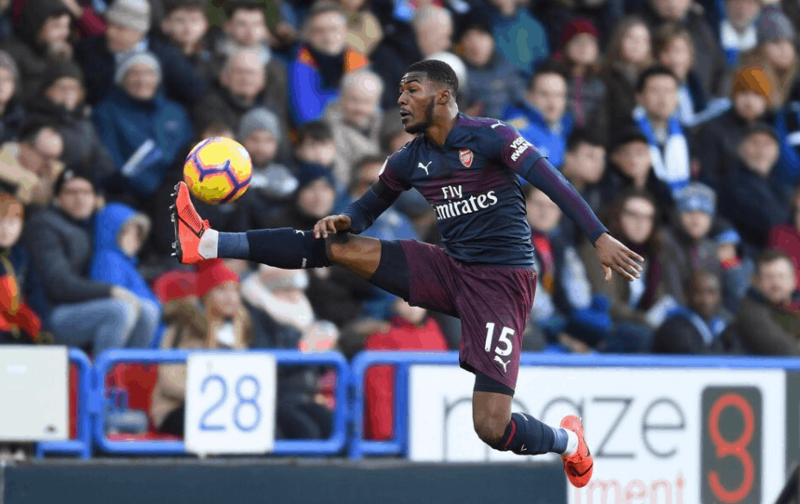 Ainsley Maitland-Niles’ attacking play was brilliant against Huddersfield town, however, not so much in the midfield and defensive spheres. His poor passes put the Gunners in numerous pickles. 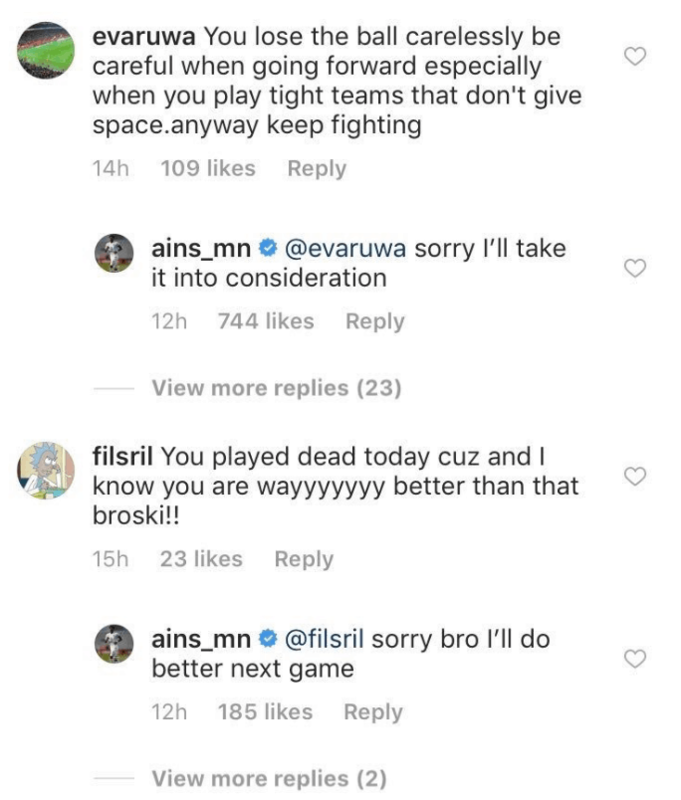 The youngster could not avoid criticism by fans on Twitter. 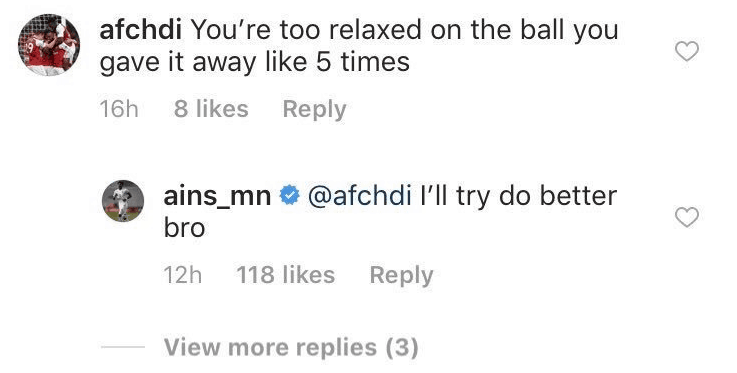 Maitland-Niles found the most respectable way to respond to them. 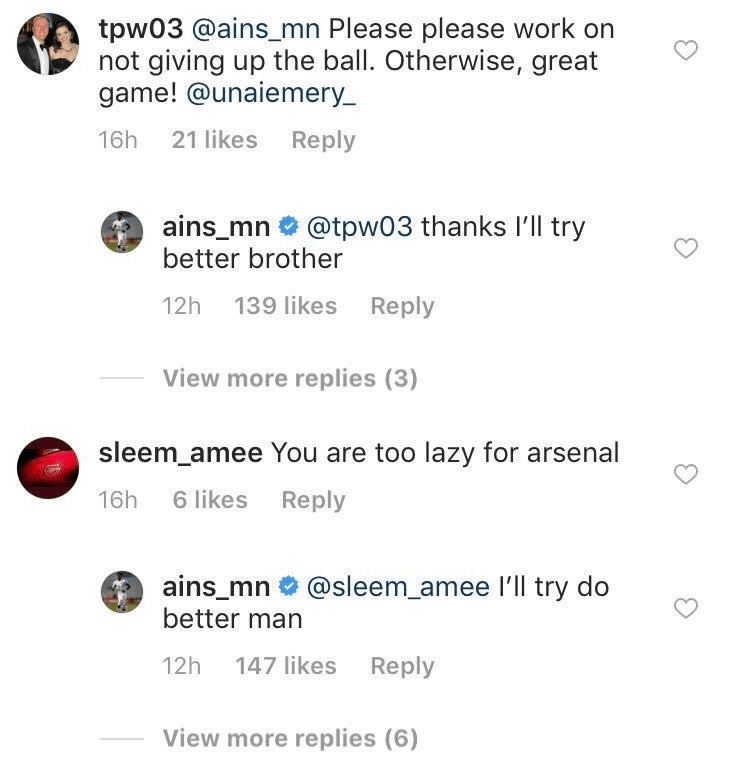 He responded to fans about his performance on his latest Instagram post.